We opened Tiger Rents in 2006, on Main Street in Rocky Mount. In 2010, we moved to our current location at 1260 Old Franklin Turnpike, just east of the intersection of Rt. 122 and Rt. 40. 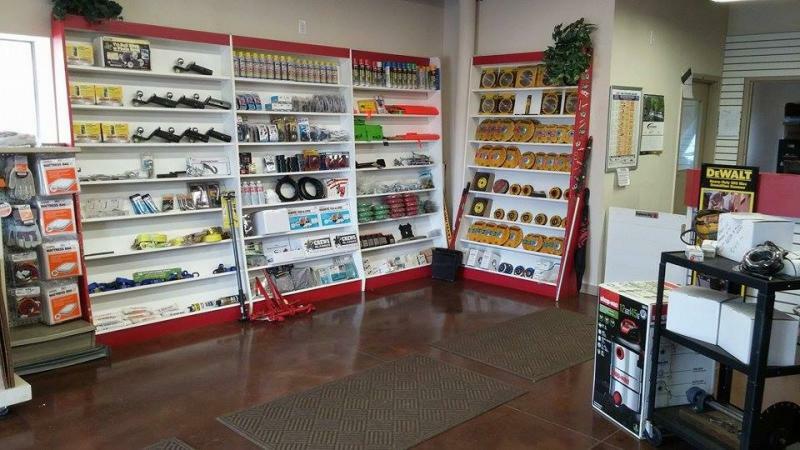 We are Family owned and operated, and the #1 Equipment Rental company in the area. 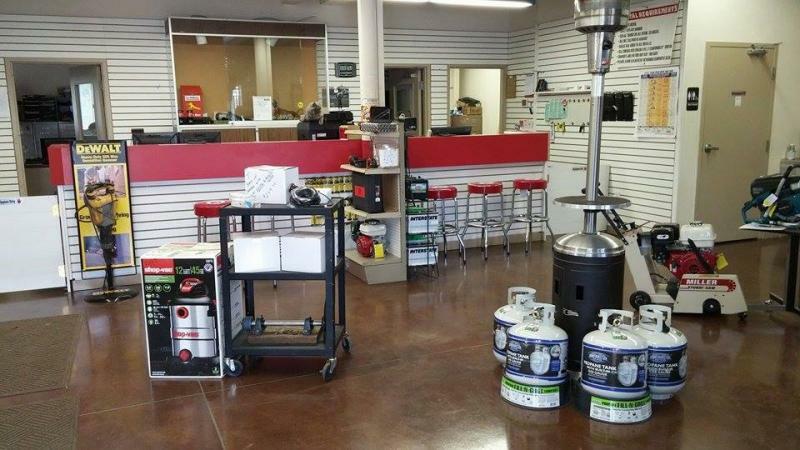 We are also the largest U-Haul Dealer in Franklin County, so we are really in-tune with our community. 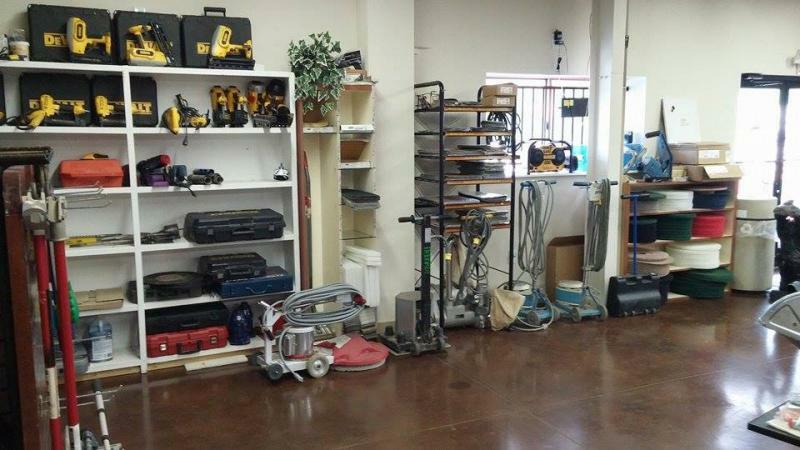 While our primary focus is equipment rental, we offer a number of other services. 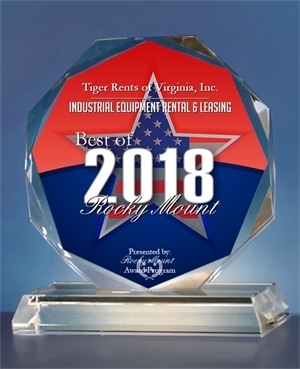 Recently voted the Best of Rocky Mount for Rental in 2018!